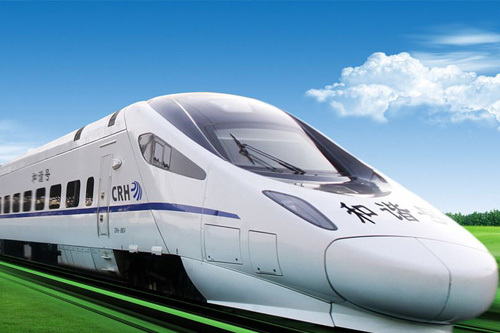 Your browser does not support playing this video! 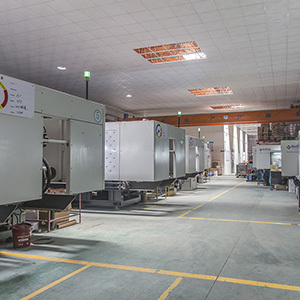 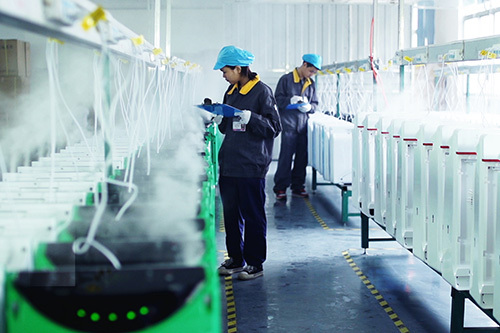 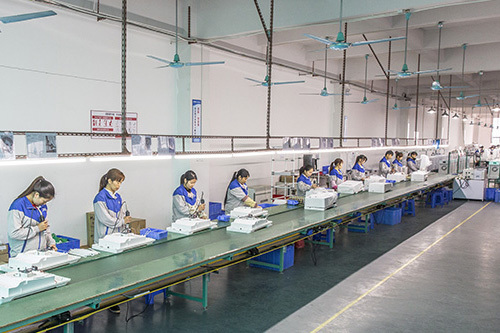 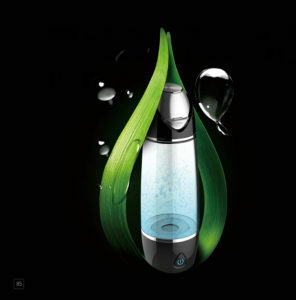 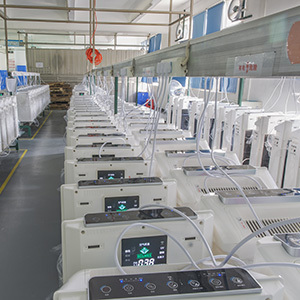 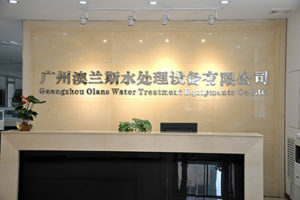 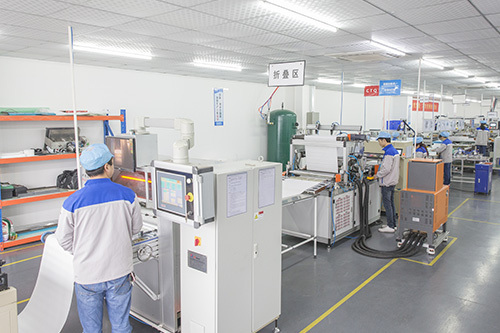 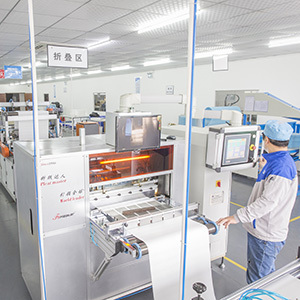 Established in 2006, located in Guangzhou, China, professional hydrogen water maker machine manufacturer with FDA Certification,with our own strong R&D Team and Laboratory..
Olansi People always with great passion and confidence are striding forward with you to make mutual benefits and create bright future in hydrogen water maker field. 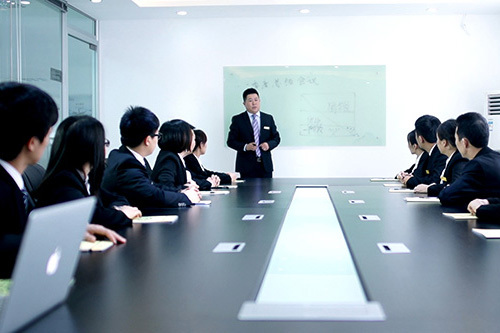 Shekou/Chiwan Bay Sea Port, super convenient for customers’ visiting& exporting worldwide. 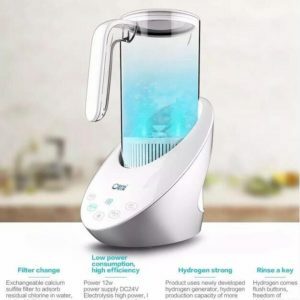 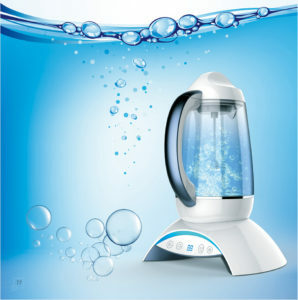 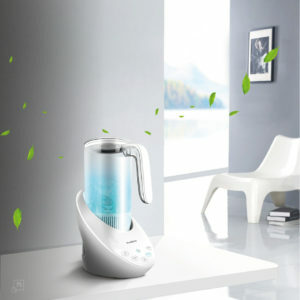 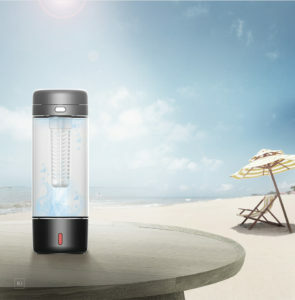 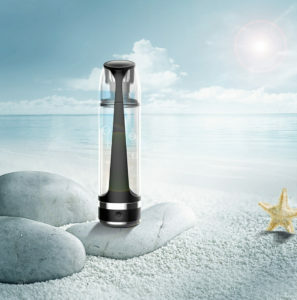 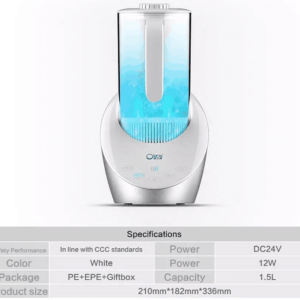 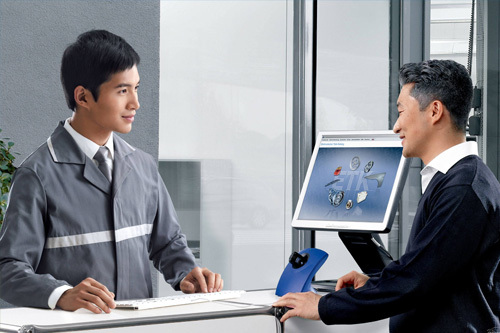 Been exporting hydrogen water maker,air purifiers for 8 year, well knowledge in worldwide markets, can guide customer correspondingly and with good customers supporting. 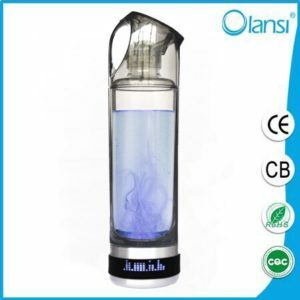 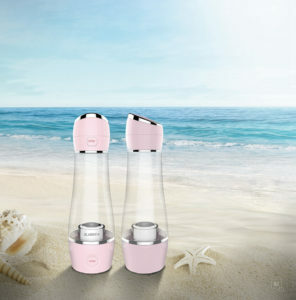 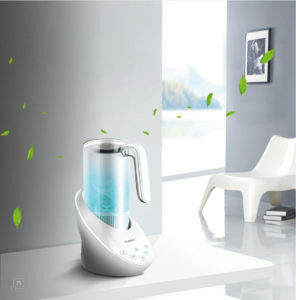 Established in 2009,located in Guangzhou City South China,Olansi company is a professional high-rich hydrogen water maker OEM manufacturer,products contain china hydrogen rich water machine,hydrogen water generator,portable hydrogen drinking water bottle/cup,hydrogen water pitcher,water filter kettle and so on,all of these products with righ hydrogenated water and alkaline water for your body healthcare. 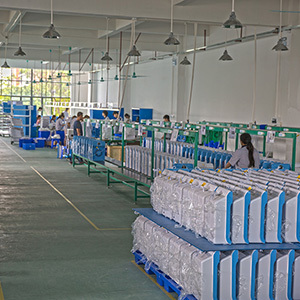 We always take the concept: All for Customers, Quality First, Guide by Market, Continuous innovation and persist in All Function, Convenience and Utility, and with Reasonable Price.